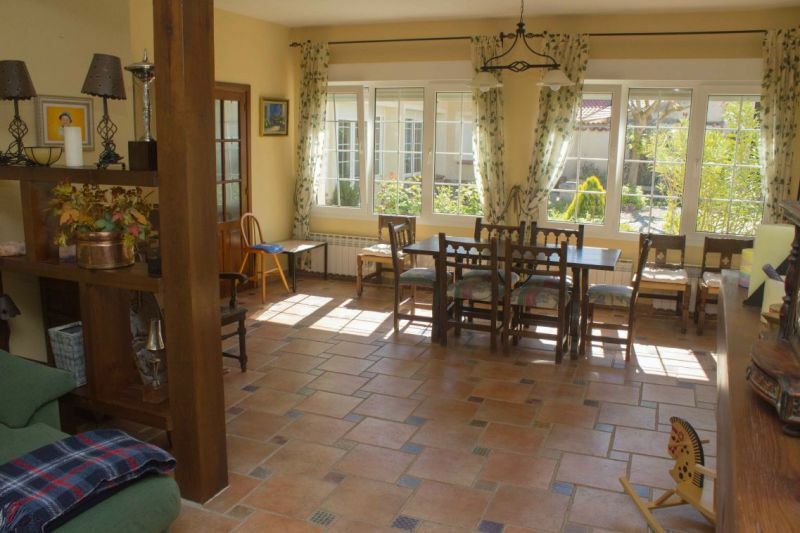 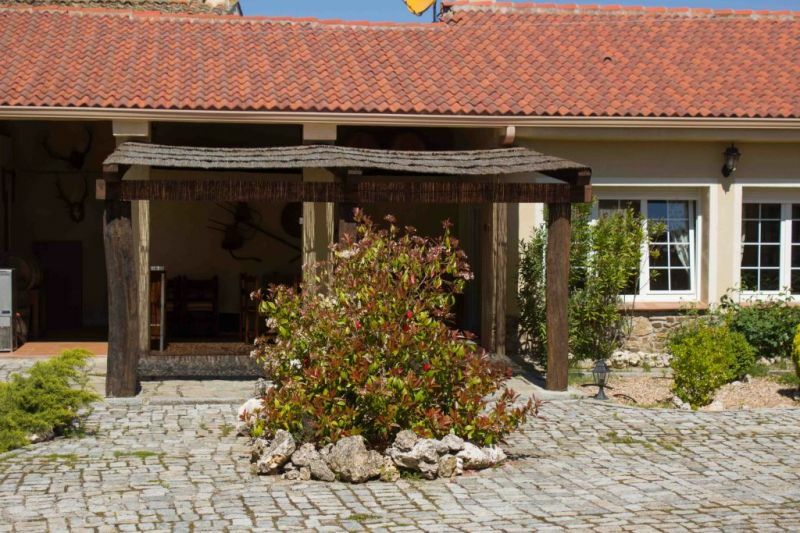 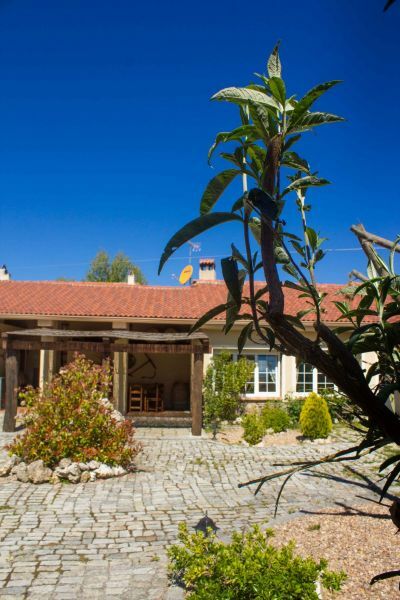 Rural house with all the comforts, with lots of light and spaciousness. 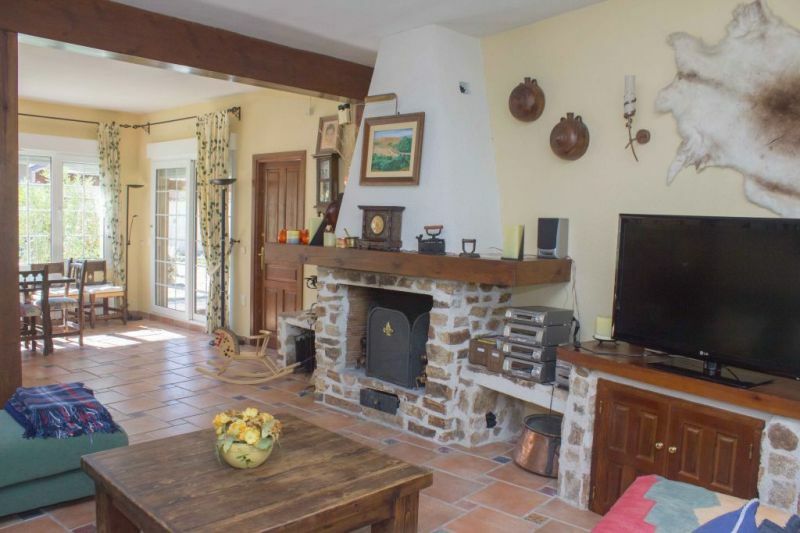 Also, if you are a lover of barbecues and in winter you love the plan sofa blanket and fireplace, this is your home! 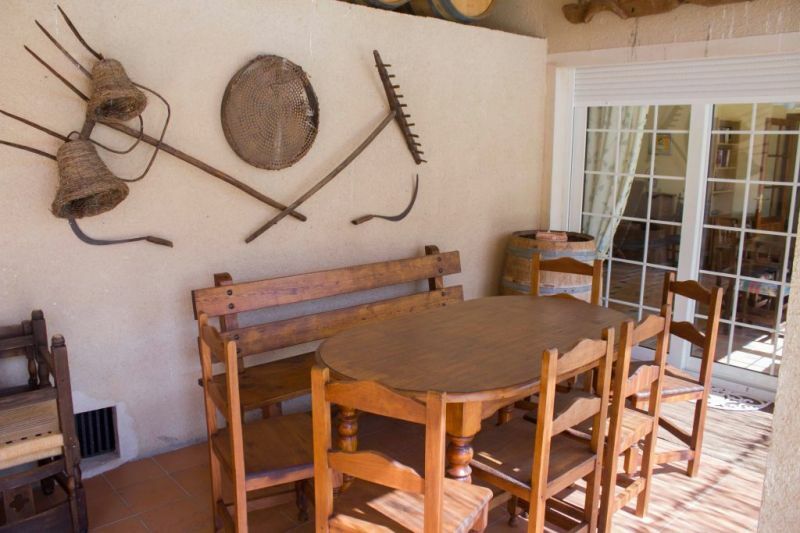 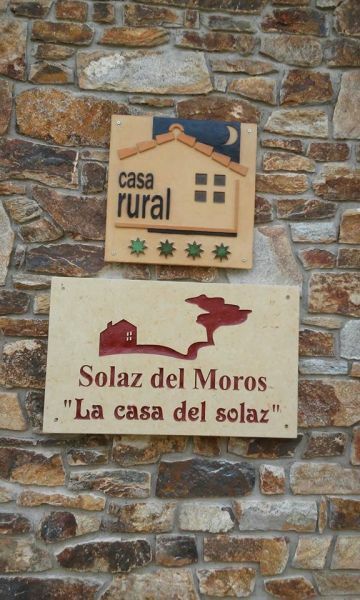 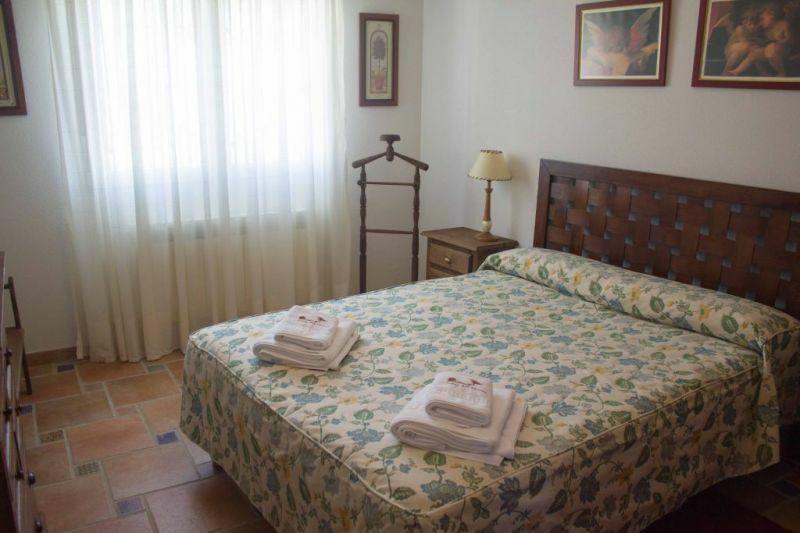 La Casa de Solaz is full rent and has a capacity for 8 people distributed in 4 double rooms. 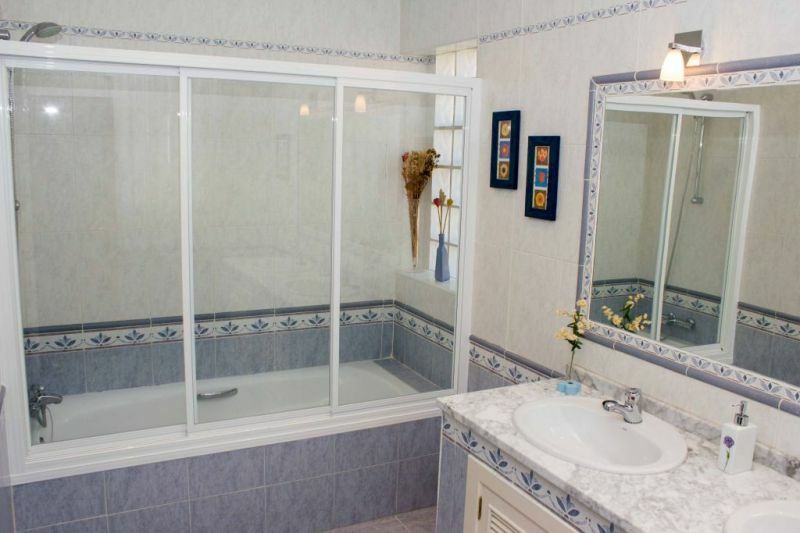 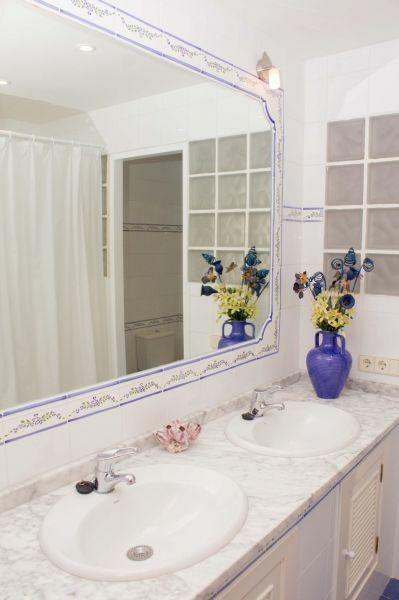 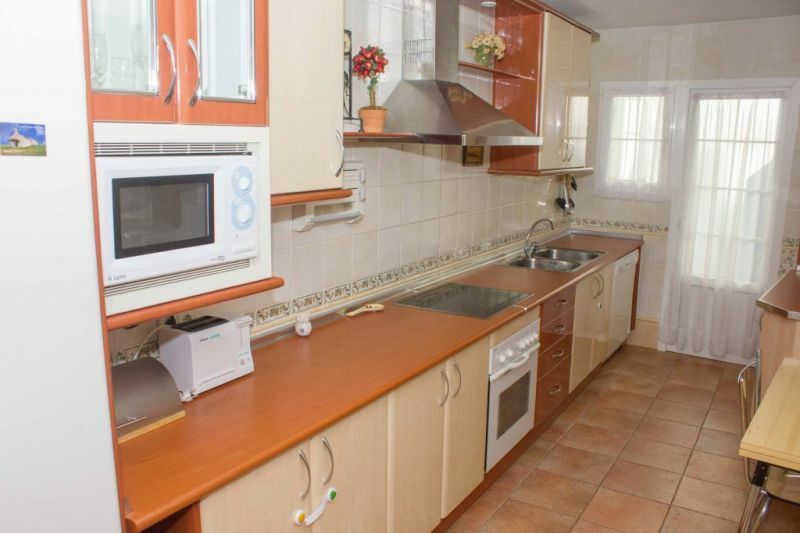 It has a fully equipped kitchen with oven, dishwasher, microwave, fridge and washing machine. 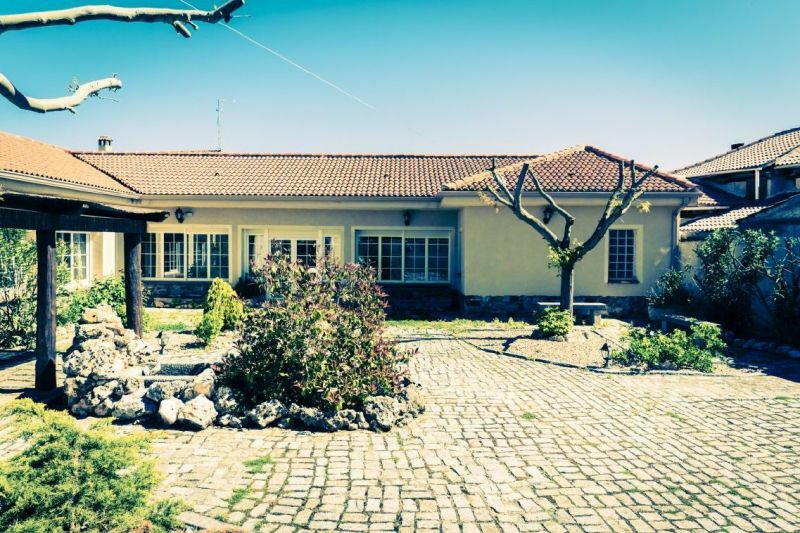 It also has a large living room with fireplace, music and television equipment; Two bathrooms and a toilet; And a large patio with barbeque porch, ideal for good weather.